Over the past few years, investors and developers mostly from China, Malaysia, Thailand and Vietnam have submitted proposals for twelve hydropower projects for the Lower Mekong Basin (LMB) mainstream. Those proposals are among the largest and most significant developments ever considered by LMB countries. It is the relatively sudden revival of many proposals at the same time and for the same shared river that led LMB countries to call for a Strategic Environmental Assessment (SEA) of all 12 proposals to be conducted under the MRC framework of cooperation. Decisions on mainstream dams should be deferred for a period of ten years with reviews every three years to ensure that essential deferment-period activities are being conducted effectively. 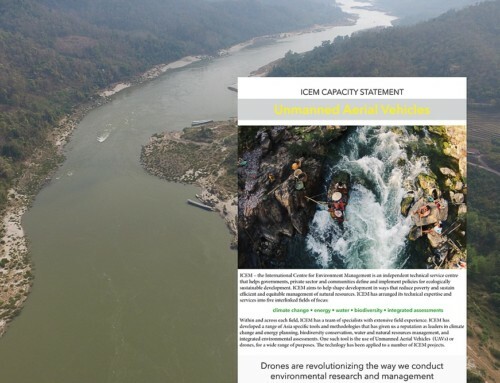 As the highest priority, the deferment period would include a comprehensive undertaking of feasibility studies for partial in-channel, diversion and other innovative systems for tapping the power of the mainstream in ways which do not require dams across the full breadth of the river channel. This would involve governments in partnership with the MRC, multi-lateral development banks and developers. 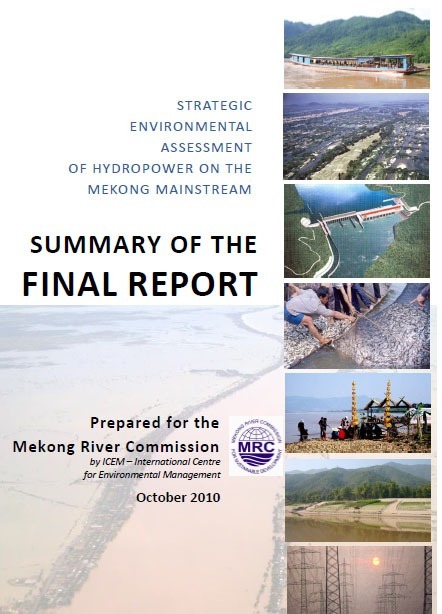 This summary report was prepared for the Mekong River Commission Secretariat (MRCS) by ICEM specialists, who were engaged to facilitate the SEA. 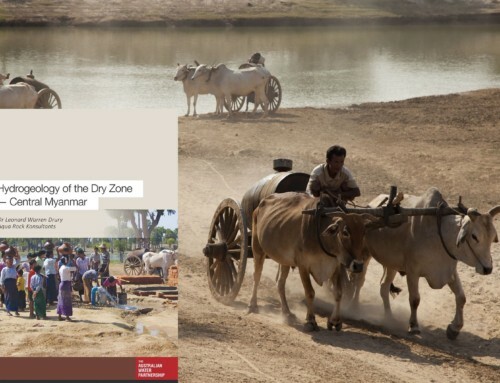 The SEA process was undertaken in a collaborative process involving the MRC Secretariat, National Mekong Committees of the four countries as well as civil society, private sector and other stakeholders.